Give your customers the opportunity to let specific department staff members or management know when requiring assistance. The Infinity, wireless visitor service system allows users to get visitor feedback about cleanliness in toilets. ​This system helps to improve the quality of service and customer experience. ​How often have you visited a public toilet, only to be met by the absence of soap, a blocked toilet, dirty or broken seats and doors, and no toilet paper! And yet you have no way of reporting the problem? This happens all too often, leaving your customer with a bad experience and resulting in no customer satisfaction. Customer feedback is crucial for your business. Connected buttons allow visitors to report a problem in the toilet. In public places like a restaurant, airport, railway station, theaters, cinemas or the workplace and many more places, a bad experience in the bathroom can have dire consequences on your business. With the Infinity Service call system, visitors and customers can report a specific problem that they encountered using our service call buttons. ​This system provides a better quality experience without sending someone every minute to check the odour or the lack of soap? 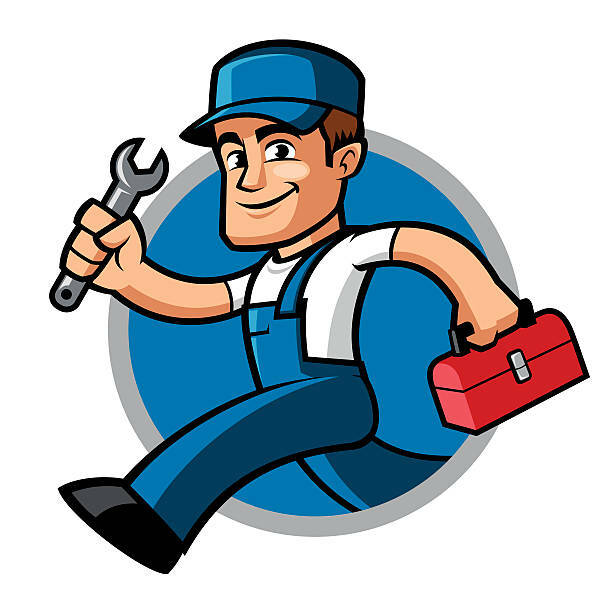 ​The maintenance team knows exactly where the problem came from, and therefore can act quickly to improve and correct the situation, and thereby save unnecessary bad press on social media. Pads can be strategically placed throughout your facility. The pads can notify relevant staff email or sms when service is required. Statistical data from the service pads is delivered to a central database via Sigfox network. You can check visitor statistics within the online reporting portal or if required integrate visitor survey data to any 3rd party reporting tool.